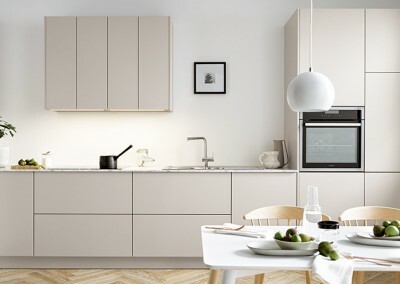 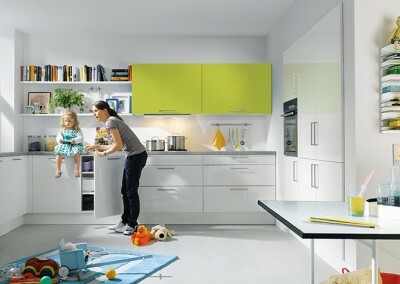 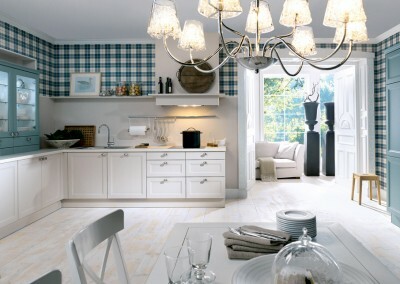 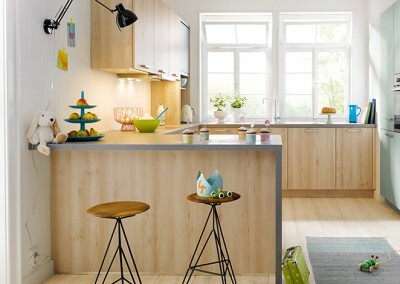 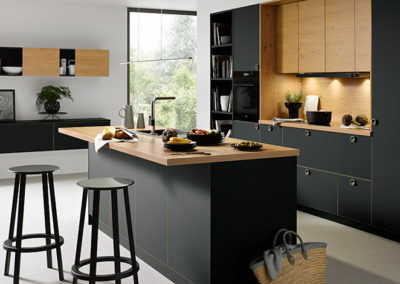 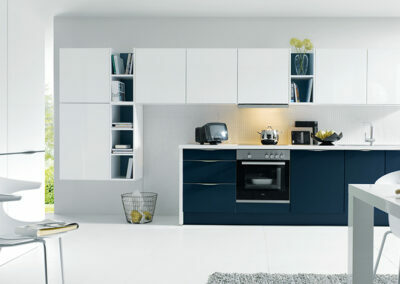 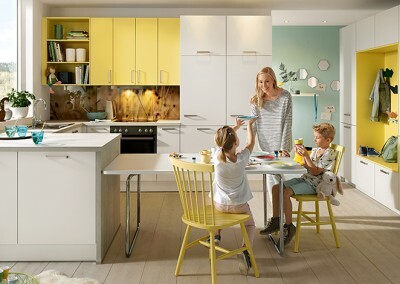 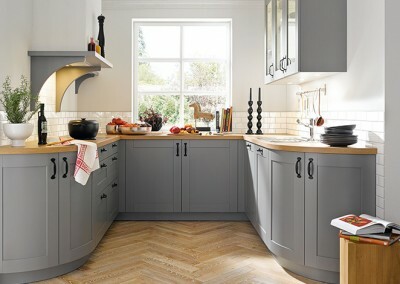 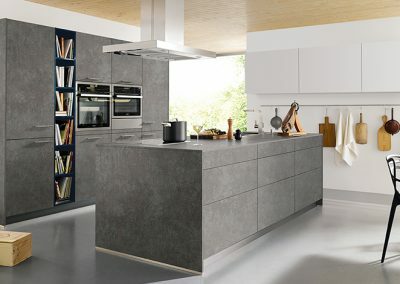 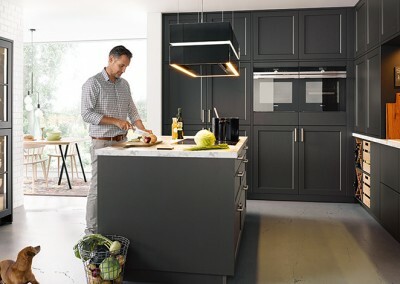 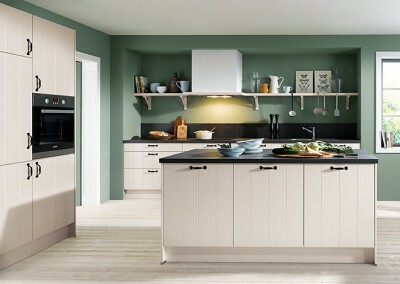 Schuller is a very popular, well-established German brand. 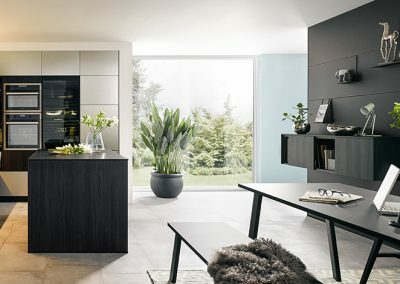 Founded in 1965, it is still run by the Schuller family and the kitchens are built in a state-of-the-art factory in Herrieden, Germany. 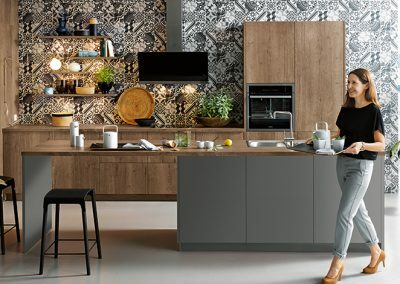 The materials and processes used are environmentally-friendly (Schuller is PEFC-certified) and the units come in a variety of heights to ergonomically suit different people.